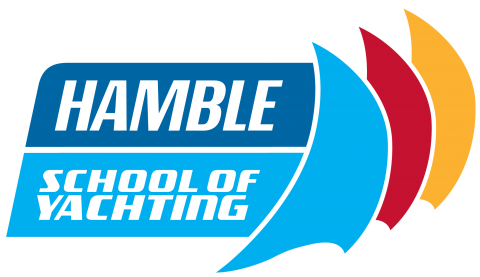 James Pearson has been the Chief Instructor at Hamble School of Yachting since 2006. Widely recognised as one of the most experienced instructors afloat he is a Yachtmaster Examiner and Cruising Instructor Trainer. Over the years he has contributed extensively to Yachting publications.